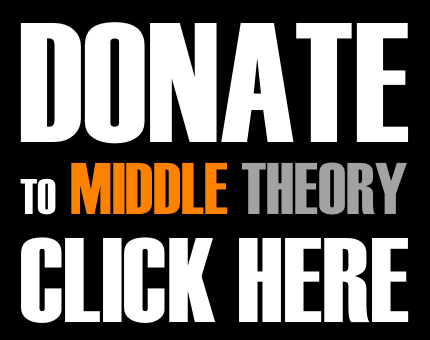 This week on Middle Theory, we analyze the ongoing controversies surrounding Wikileaks and the alleged Russian hack of DNC servers, as well as the recent shooting attack at the Fort Lauderdale Airport. Happy New Year, first of all… kicking things off with those Societal Matters, Micah and McNonymous get all discussion of 2017 nomenclature out of the way, and then examine Anonymous and their recent hacking of the Bilderberg group’s website. We also look at the shocking live streaming of a hate crime on Facebook, and how the technology of social media affects such issues. On the discussion of technology, hacking is all the rage lately, as the ongoing debate over Russian hacking, Wikileaks, and the 2016 US Election continues. Many would assert that the debate is over, and that intelligence agencies have already released enough data that supports this. However, Wikileaks founder and spokesman Julian Assange maintains that Russia was in no way involved with the hack, which has recently made him strange bedfellows with conservative commentator Sean Hannity, of all people. What does this very unique Fox News interview with Assange tell us about the Grizzly Steppe operation, and U.S. Intelligence Agencies perception of Russia in relation to world affairs? 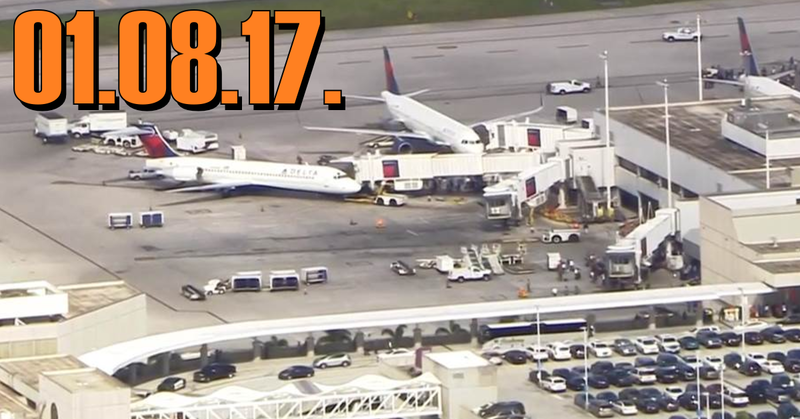 Finally, we examine the recent tragic shooting at the Fort Lauderdale airport, and why this incident is unique among mass shootings in America. Despite its differences, there are also many consistent elements, which raise questions about mental health, as well as the effectiveness of airport screening procedures. Did CNN Alter Esteban Santiago’s Photograph? Information on the labeled terrorist group in Syria that the U.S. is providing military aid to in order to fight ISIS. What can possibly go wrong? This entry was posted in Podcasts and tagged CIA, FBI, Fort Lauderdale, Julian Assange, NSA, Sean Hannity, Vladimir Putin, Wikileaks by Micah Hanks. Bookmark the permalink.